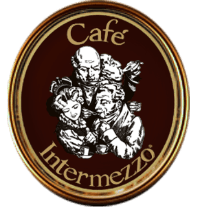 Long before the modern "Coffee Houses" adorned corners all over America, Café Intermezzo embodied the essence of the 300 year-old European coffeehouse. Take a step into our Café and a step back into 19th century Vienna. Hear what our guests and communities are saying about us.